The Humboldt Bay Harbor, Recreation and Conservation District board will look at selecting one of three candidates to fill a vacant seat at a meeting on Thursday. A special meeting of the Humboldt Bay Harbor, Recreation and Conservation District board is scheduled Thursday to select a replacement for former District 3 Commissioner Mike Wilson, who was elected to the Board of Supervisors in June. Three candidates have submitted their names for consideration: Wiyot Tribe Natural Resources Director Stephen Kullmann, Blue Lake Rancheria tribal government employee and Humboldt State University adjunct engineering professor David Narum and avid outdoorsman and retired AT&T Contract Administrator and Construction Manager Casey Allen. The 6 p.m. meeting is set to take place in Arcata’s D Street Community Center (1301 D St.) to accommodate what is expected to be a large crowd, according to harbor district Executive Director Jack Crider. Crider said commission members are expected to fill the vacancy at the meeting. District 3 includes Arcata, Bayside, Kneeland, Freshwater and Manila. 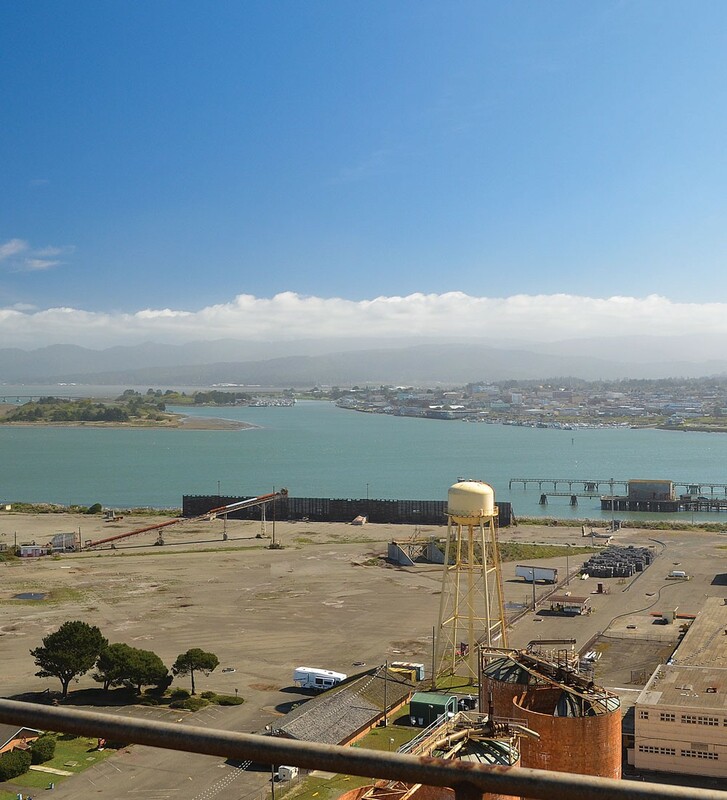 The harbor district oversees port development and other maritime projects, including channel dredging, along the Humboldt Bay shoreline. For more information on the candidates, click here to view the district's meeting agenda.